What Does A Head Covering Mean? 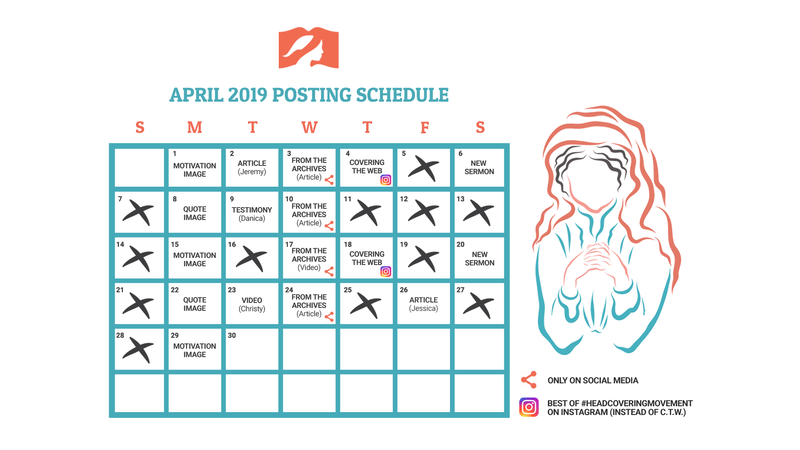 In this video Elizabeth McGee explains what a head covering means according to the Bible. If you’ve ever been asked “why are you wearing that?” this is how you can answer. 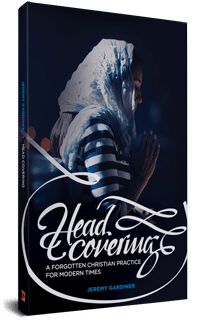 We’ve heard it said that those who hold to head covering are “simple” and unskilled in Biblical exposition. The fact is, many of the brightest biblical scholars with prestigious degrees believe in this doctrine too. 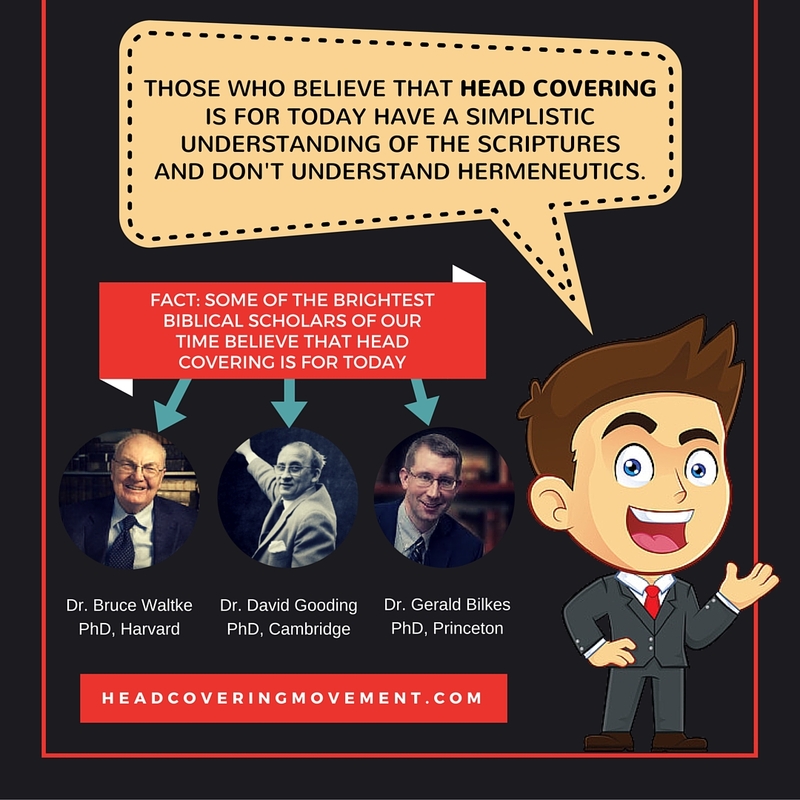 Don’t forget to read: Which Christian Leaders Believe in Headcovering? 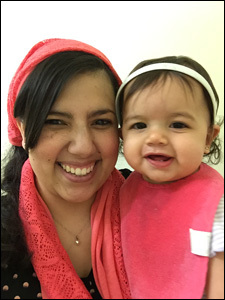 A video from Tara Joy (blogger at Faith in Everyday) on why she wears a head covering.